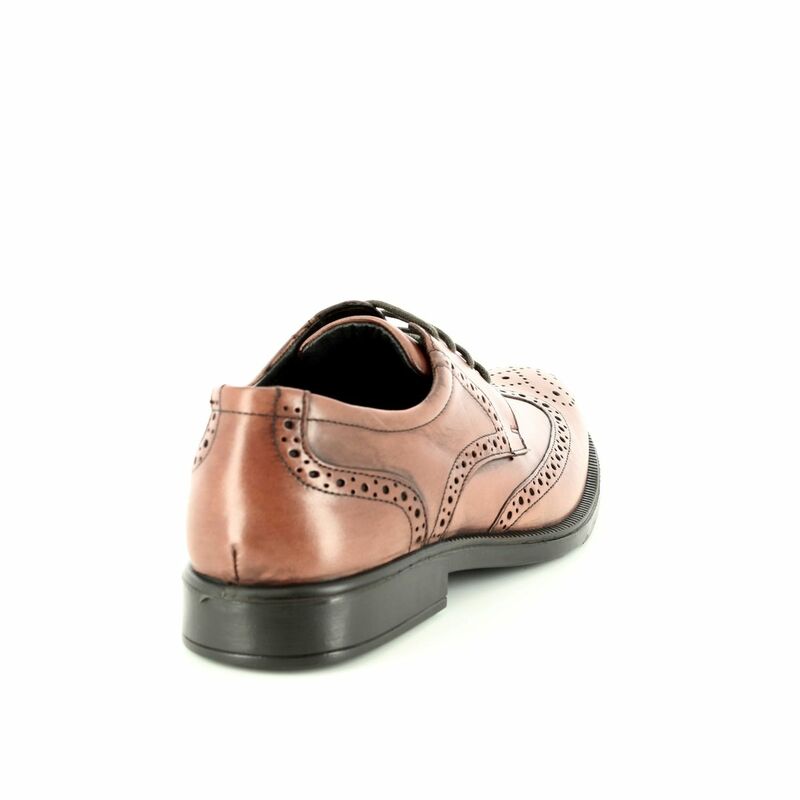 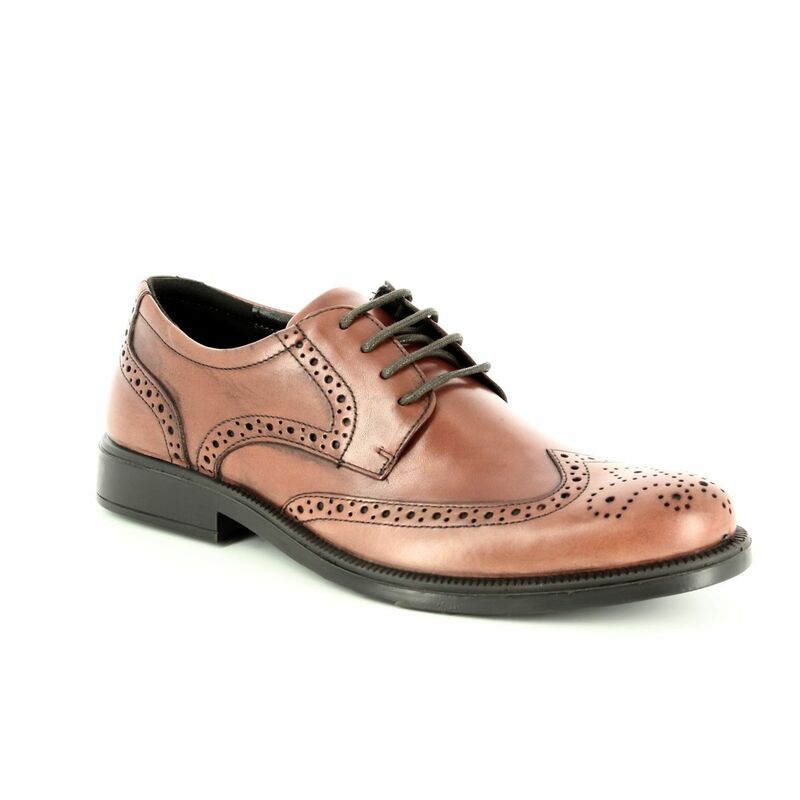 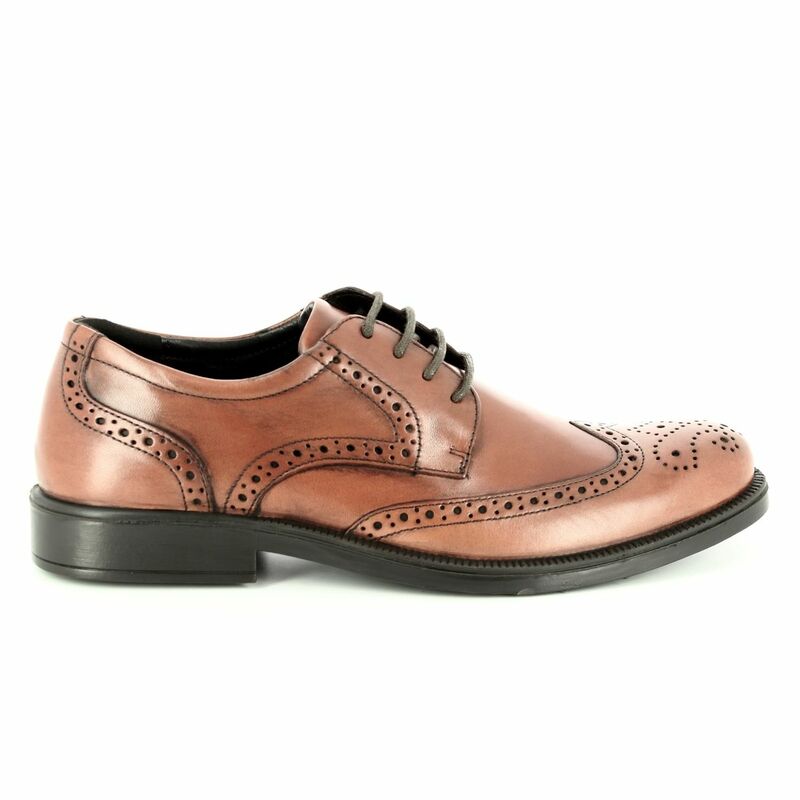 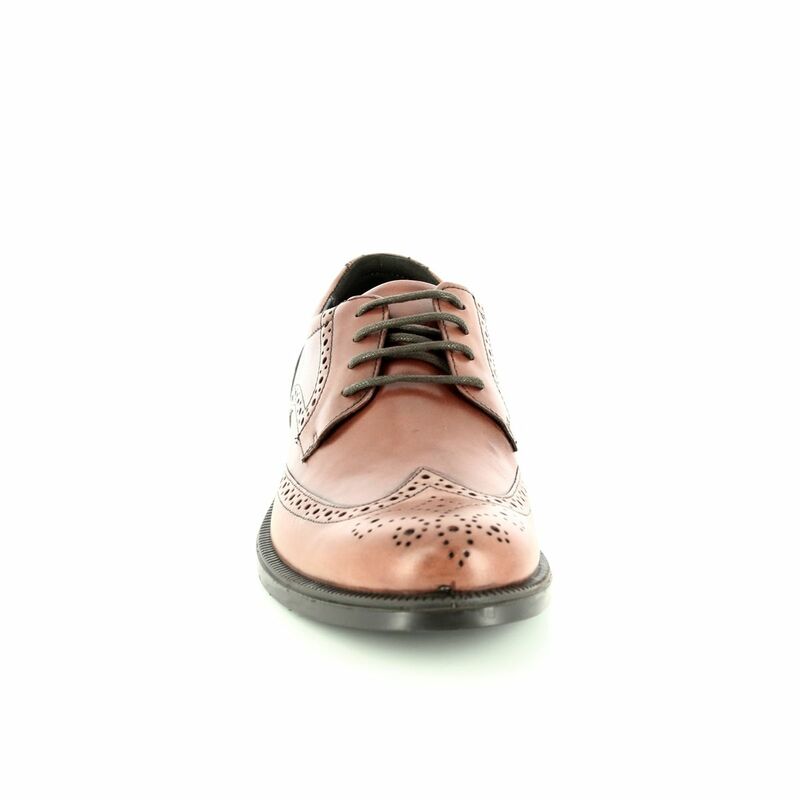 A classic styling of a men's brogue from the fantastic Italian supplier IMAC, where you always find great value for money! 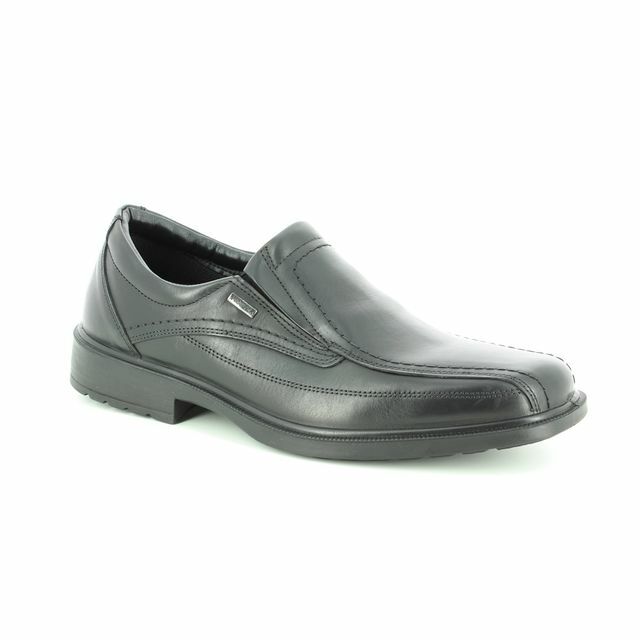 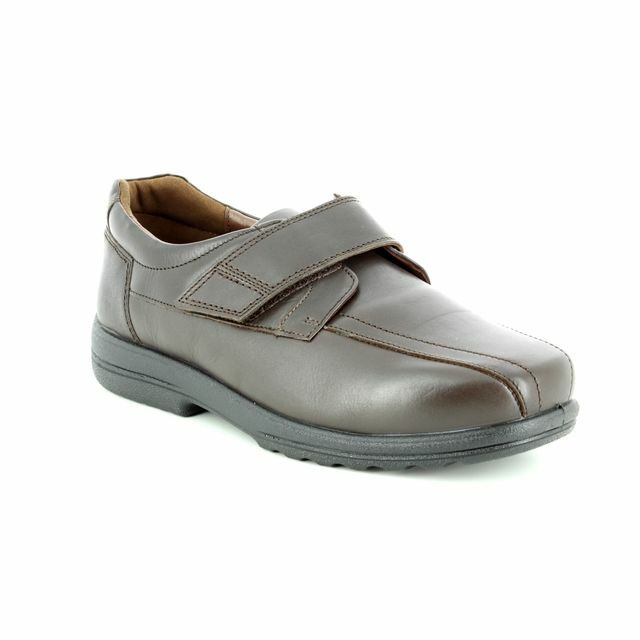 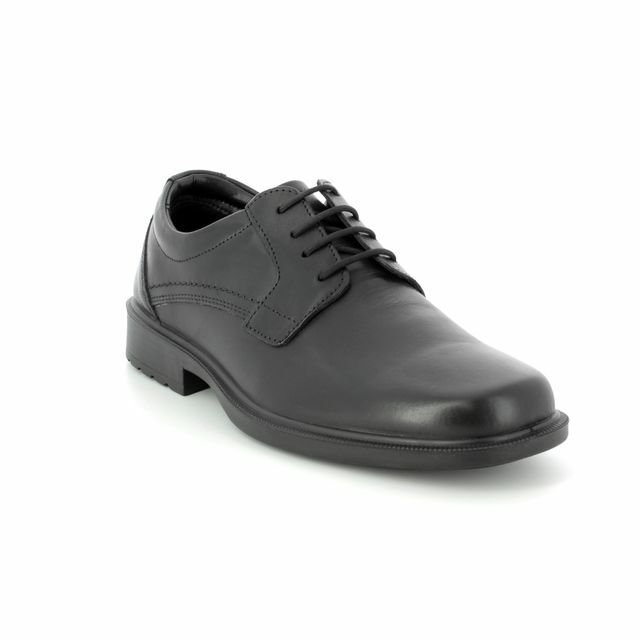 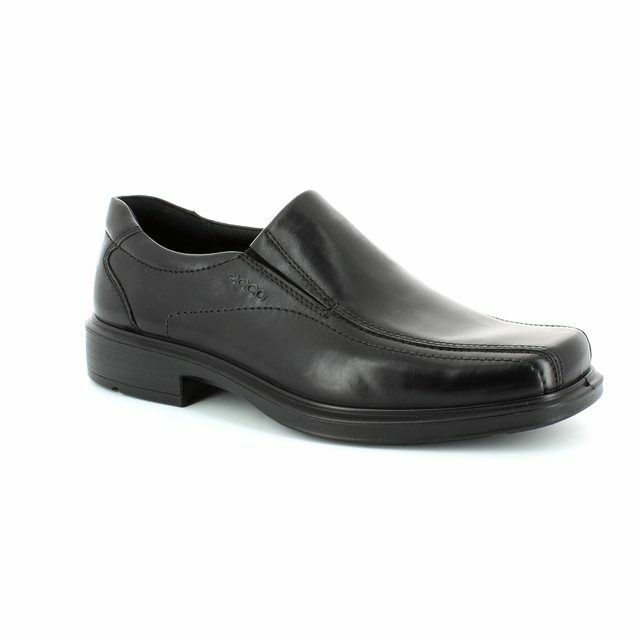 A smart formal shoe that will keep for many seasons to come. 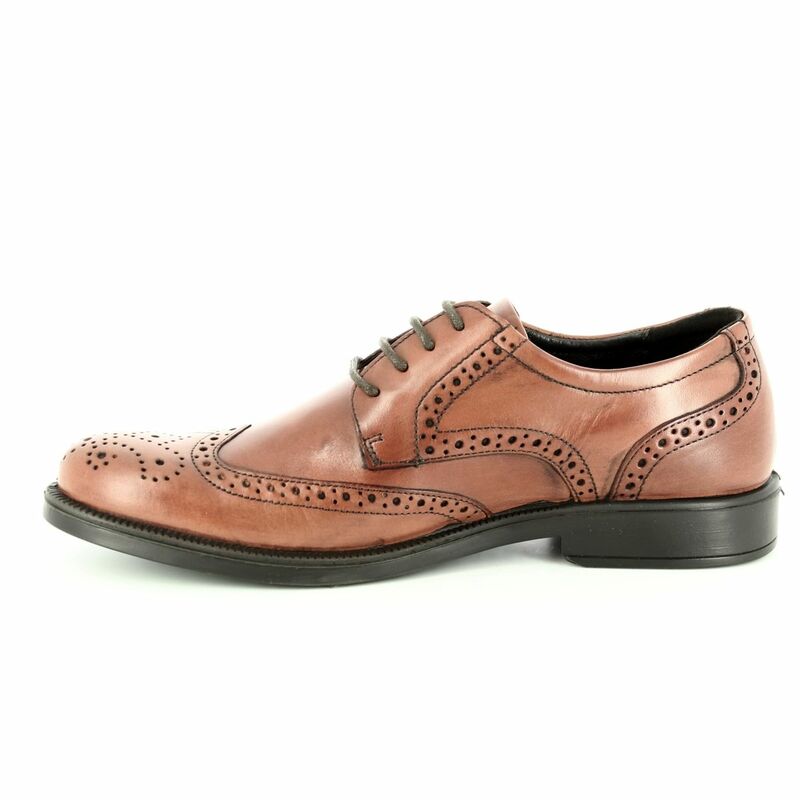 A simple tan shoe cream to rub into the leathers will make these last much longer and keep you looking top class!